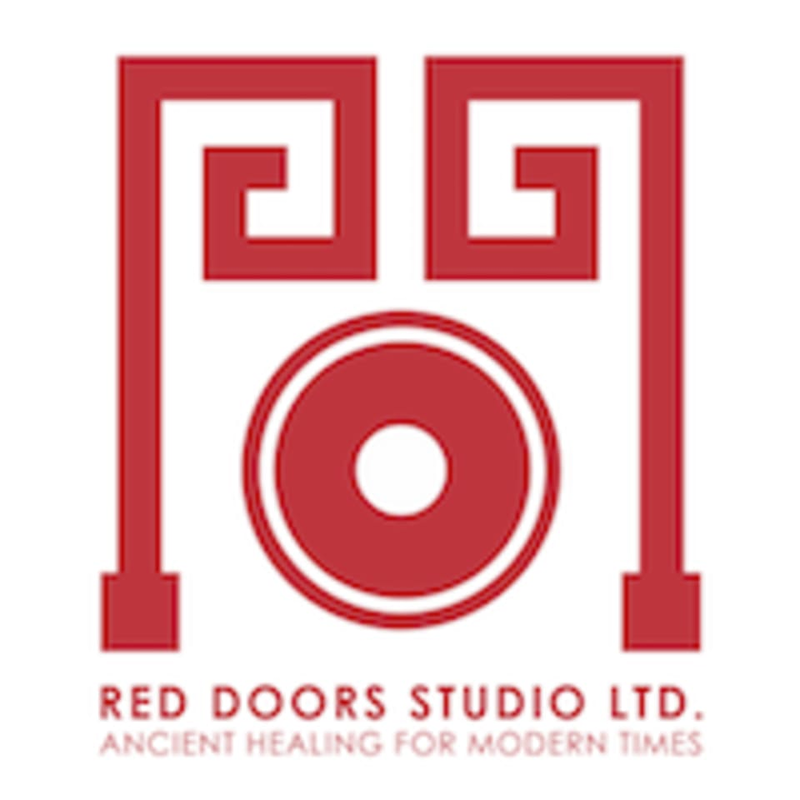 Start taking classes at Red Doors Studio and other studios! This series continues to address our reaction to stress in an urban environment by developing our ability to not just cope but to build resilience and increase vitality. Come for one or all the classes as each is a stand alone module. Red Doors Studio is located at Flat A, Floor 21, Lee Fund Centre, 31 Wong Chuk Hang Road, Hong Kong. Thank you for your feedback. It was a pleasure having you in the class and we hope to see you again. This class was amazing! Absolutely stress busting and eye opening!! 5 stars all the way! !